As local letting agents in Derby, we’ve decided to share our inside view on the Derby property market. Over the years, we’ve noticed a sharp increase in landlords attempting HMO properties. This article is written for landlords either with HMOs in Derby, or landlords thinking about investing in Derby HMOs. First of all, let’s explain what an HMO is. 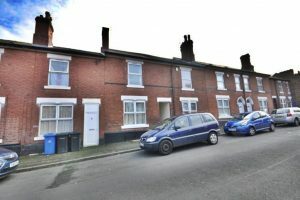 A landlord has a 3 bed terrace property on Street X and is renting it to a small family for £500 pcm. A few doors down, another landlord is renting a similar property but has converted it into an HMO and is fetching £900 per calendar month. The landlord has achieved this by renting 3 separate rooms at £300 each, per month. Better yet, a property on the next street has also been converted, but is fetching £1200 pcm. The landlord here has converted a ground floor reception room into a bedroom and is again, renting each room for £300. On the face of things, converting buy to let properties into HMOs seems like a certain no brainer. However, in reality it isn’t always the case. Here’s why. HMO properties tend to have more voids than traditional single lets. An accumulation of void periods can soon eat into your buy to let profits. Single lets, when let to the ‘right tenant’, can be void free for a number of years. Tenants that live in HMO properties, rarely stay for one year, let alone a number of years. What this means is, if an HMO was fully let at all times then the rental income would be a lot higher when compared to a traditional single let. In reality, HMO’s are rarely without voids, but that doesn’t mean to say that it’s impossible. 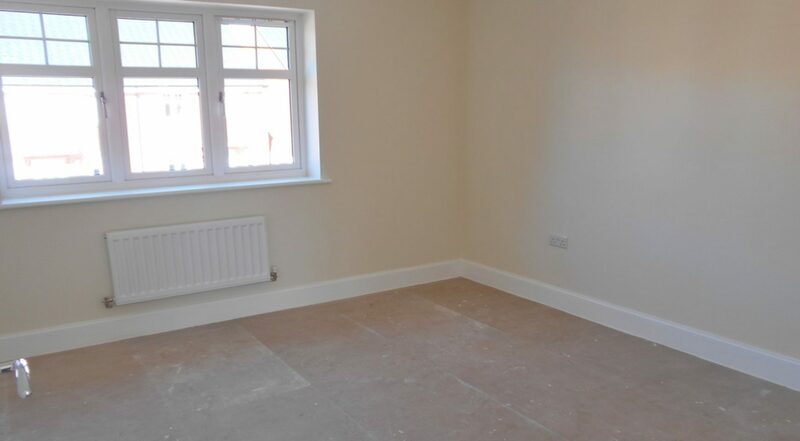 When HMO’s are converted to a very high standard and in a prime location, then landlords do minimise the risk of voids. HMO properties are associated with more outgoings in comparison to single lets. Every HMO we manage, is advertised as all bills included. If you’re a landlord and are thinking about multi-letting a property, then don’t forget to include bills in your contingency. 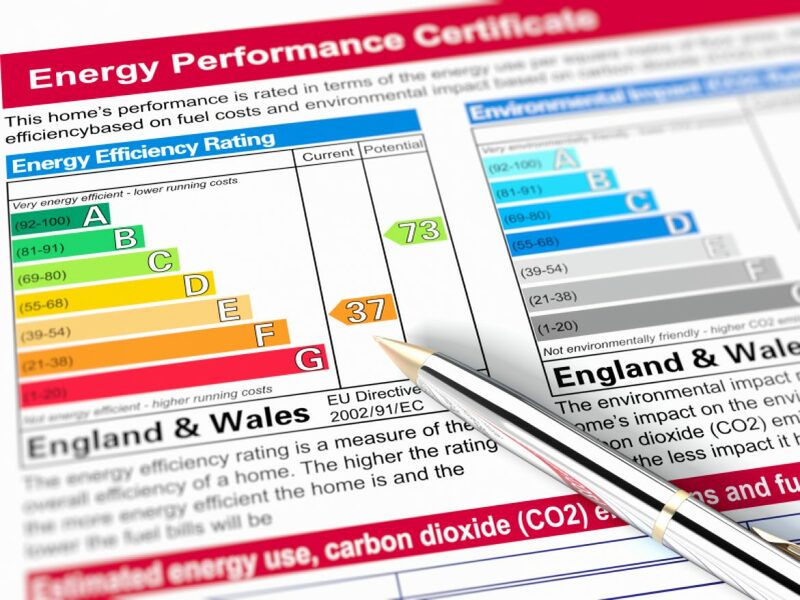 Landlords often include utility bills such as electric, water, gas and council tax. Some landlords will go one step further and include free internet and Sky/Virgin television. With traditional single lets, tenants are of course responsible for their own bills. In addition to bills, HMO properties tend to require more maintenance. Even with multiple tenants that know each other, sharing the responsibility of cleaning communal areas such as kitchens and stairways is often ignored. As a result, many landlords hire cleaners to make periodic visits either fortnightly or monthly to maintain their HMOs. This of course is an additional expenditure. With single lets, tenants and families alike are responsible for the upkeep of the property. HMO properties will often cost more to set up than traditional lets. This is because HMO’s are almost all of the time offered as fully furnished. When I say fully furnished, I don’t just mean a bed and a cupboard. Landlords are now providing everything, from TVs to kettles, microwaves and toasters. In addition to bedroom furniture, dining tables, etc, the refurbishment generally requires an immaculate and attractive finish. With single lets, landlords don’t need to go ‘over the top’ with refurbishments and décor. This is because traditional tenants rent homes that are blank canvases, empty and unfurnished. Furnishing property isn’t the only cost. HMO’s may require structural changes within the property, such as dissecting rooms to provide more additional bedrooms for example. 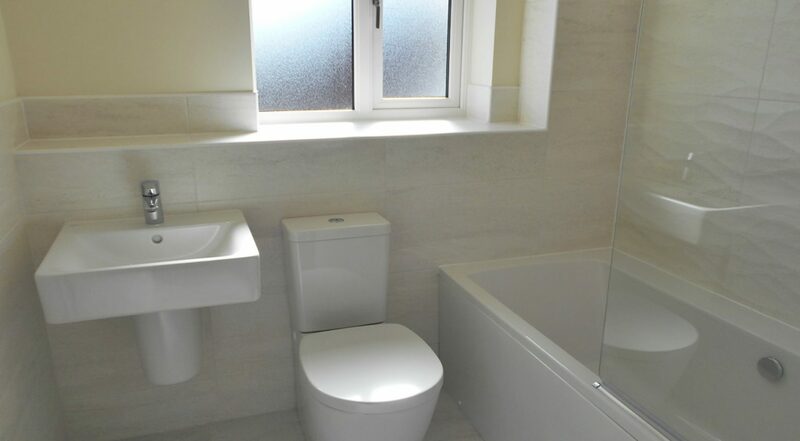 Some landlords will also add ensuite bathrooms to rooms. That said, landlords who convert homes into HMOs are often able to remortgage and withdraw a lot of their funds out. This is quite a common strategy for HMO landlords. Nonetheless, this strategy can also be used for traditional lets. HMO’s in Derby, only work in certain locations. Landlords need to remember their target market. Whether your aim is to let to students, working professionals or housing benefit tenants. I’d highly advise to stick to one type of tenant. Mixing students, with professionals and housing benefit tenants simply won’t work in my opinion. Once you’ve assessed your target market, only certain locations will be viable. For example, if you’re aiming to let to students, you’d want properties in and around a University campus. 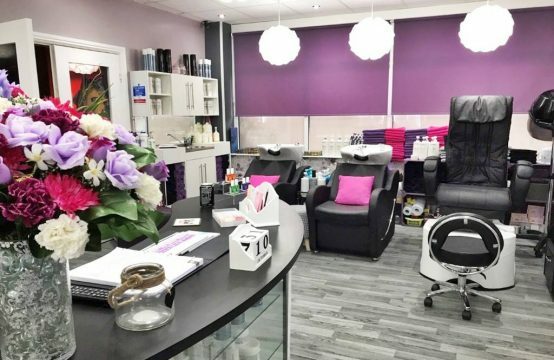 If your aim is working professionals, then City Centre locations tend to work the best. As tenant demand for locations such as these is quite high, competition from investors is also rife. 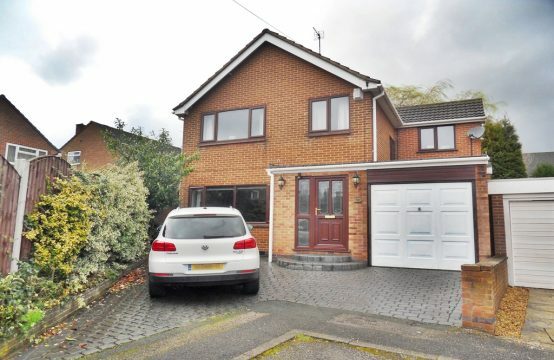 What this means is, the entry price for such properties is often higher when compared to other areas in Derby. It can therefore be more difficult to secure deals in such areas, with landlords often having to pay the asking price. Again, if your aim is to carry out an HMO conversion, you’ll be adding value to the property so this isn’t a huge concern. Traditional single lets can be successful in pretty much any area in Derby. 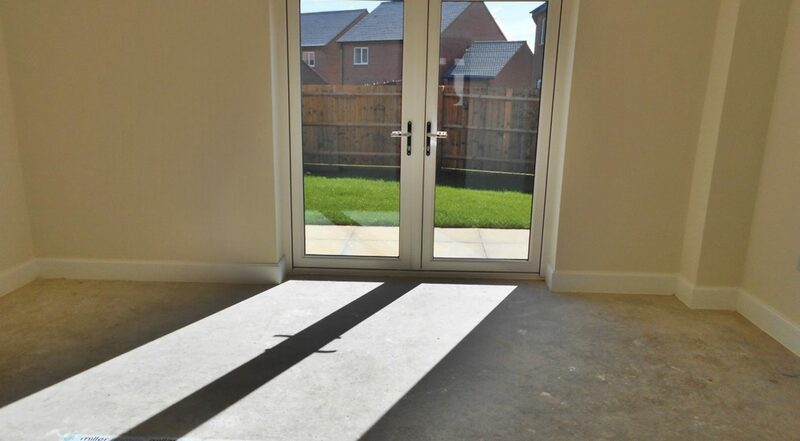 Streets Ahead Estates manage rental properties throughout the Derby area and surrounding Derbyshire areas. This means landlords are more likely to secure better deals and can often let properties as soon as they complete their purchase. Our average duration for a single let is just 10 days and includes a thorough referencing report. By increasing your patch, you’re able to cherry pick the best deals., simply because you have more options. Perhaps one of the biggest problems with Derby HMOs is saturation. 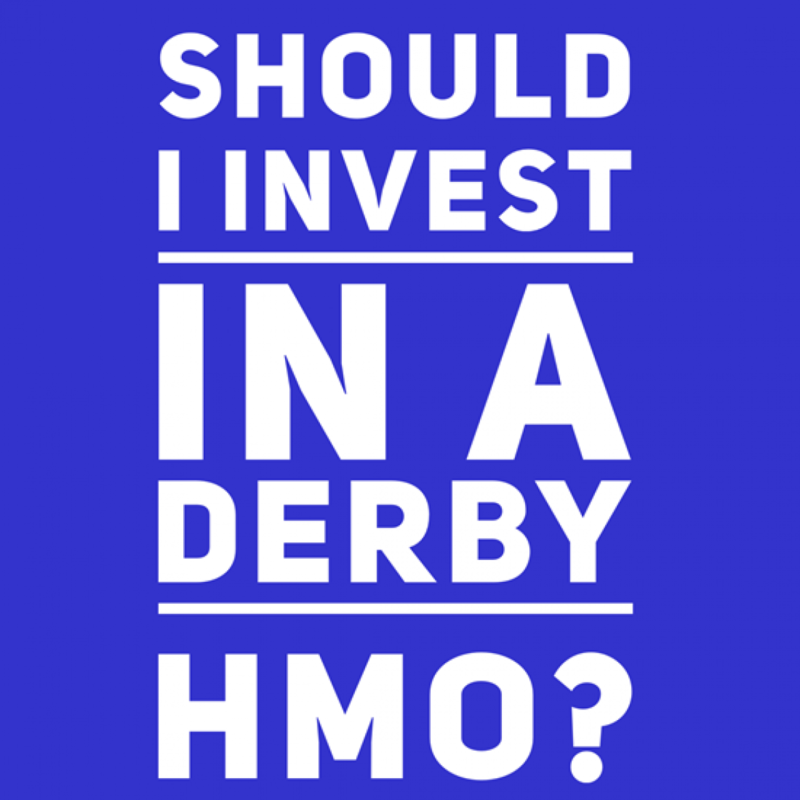 Currently, Derby is at its peak with HMOs. The amount of rooms and converted flats is at an all-time high. 7-8 years ago, landlords were able to offer bog standard rooms which would let. Due to competition rising, landlords have tried constantly to outdo their competition. As a result, the standard of HMOs has drastically improved. This is great for tenants, as there is so much to choose from, with some stunning rooms on offer. This is of course bad news for landlords, as void periods will only increase and of course refurbishments will need a lot more time and effort to stand out from your competing landlords. Nonetheless, buy to let in Derby is competitive. Cities across the UK are competitive with buy to let and with thousands of landlords trying to secure great deals. However, the demand is there for traditional single lets. Currently in Derby, it seems as though the demand for rooms is less than the supply, simply due to how many landlords are trying HMOs. When supply outdoes the demand, it’s not a good sign. Depending on the size of your HMO, you may need a licence by law. The following is taken directly from the Derby City Council website. “The Council operates a Mandatory HMO licensing scheme. Most landlords of HMOs that have five or more occupiers forming two or more households require a licence. This previously only applied to properties with three or more stories (including habitable basements and attics) but from 1 October 2018 all HMOs with five or more occupiers forming two or more households regardless of the number of storeys will be subject to HMO licensing”. Single lets of course don’t require licencing. Should I stay away from Derby HMO properties? I’m not trying to put anyone off on HMO conversions. This article is simply to give landlords an insight into what estate agents in Derby are experiencing. We manage a number of successful HMOs throughout Derby with little voids and they run pretty smoothly. My advice for new landlords would be to try traditional lets first. Once you have passive income from single lets, then try an HMO. That way, if you do experience voids, income from your other rental properties can subsidise the loss. Remember, the aim is to make your money work for you. Over the years, I’ve seen landlords get it right and I’ve seen landlords get it terribly wrong. Diversify your portfolios so you have a mixture of properties, in varied areas and varied set ups. My personal advice would be, try HMOs once you have a few single lets in your portfolio. Furthermore, diversify the location of your properties. Don’t invest heavily in just one area and diversify your style of investing. I’ve seen too many novice landlords try HMOs as they only look at the basic figures. Remember to consider the overall outgoings that HMOs entail and then make an informed decision on what’s best for you and what you’re comfortable with. There’s a number of ways to maximise your returns from a single dwelling, such as flat conversions. Rooms are not the only strategy. We are landlords letting for landlords. As investors ourselves, we’ve mentored and advised many landlords throughout Derby, all with varied strategies. If you’re thinking about HMO investment or a buy to let in Derby, then do make an enquiry for a free consultation. We’ll highlight any potential pitfalls in your investment strategy and highlight some great investment gems to help you in your journey. Read more here regarding our management services for Derby landlords. Property investment has undergone a whirlwind of changes over the recent years. With changes in tax laws for buy to let landlords and stamp duty increases, investors are being squeezed more now, than ever before. So what does this mean for Derby property investment? Although the property market is changing, the principles of property investment are still pretty much the same. Irrespective of a ‘crackdown’ on landlords, property location and purchase price are still the major factors which come to the forefront of property investment, whether you’re a landlord or looking to ‘flip’ property. In an ever-changing market, the challenge then becomes finding the lucrative property hot-spots. Over the years, London’s property market has been booming, even on an international level. A recent RICS report suggests that changes in tax, along with Brexit have ‘killed the London property market’. 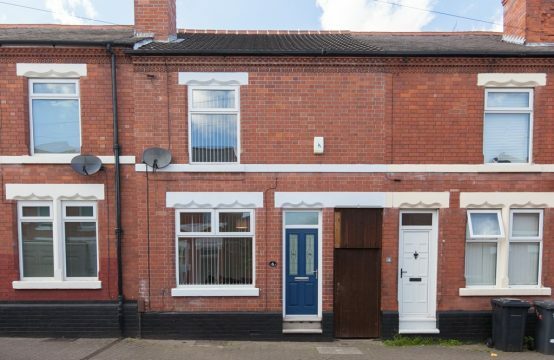 Although we’re not experts ourselves in the London property market, it’s clear to see the paradigm shift in where investors are flocking to buy, especially when we are experts in the Derby property market. Is Derby a good place to invest? 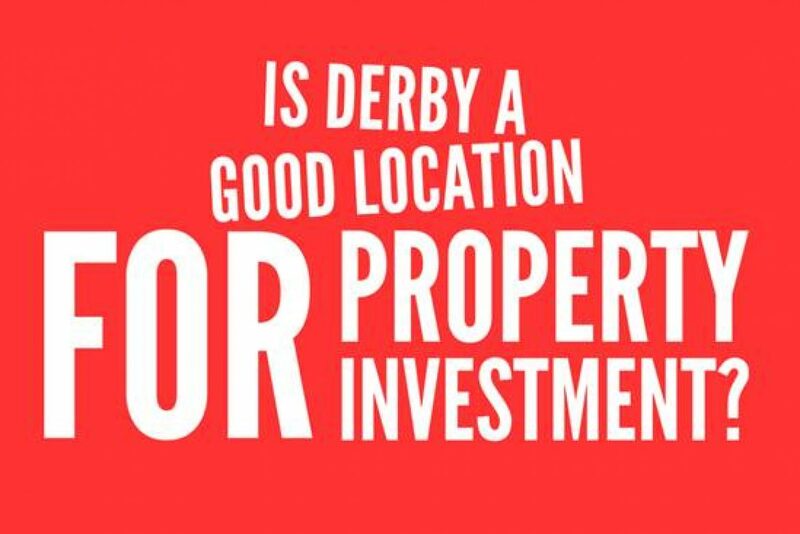 I’m personally asked this question at least fifteen times a week by investors who don’t live in Derby (at least 10 from London on average). After being in property for seven years myself, I’ve never experienced so much ‘outside’ interest in Derby than I have now. It’s clear to see that London has lost some popularity with investors. This is perhaps as a result of high entry levels and low rental yields. In addition to Brexit and international investors withdrawing selling UK stock. That said, if prices have dropped in London, it could be a great time to buy there. To be a great investor, you have to spot the opportunity, even when all you hear is doom and gloom. Derby property investment can still allow for 9% yields and sometimes even 10% plus (if you play your cards right). 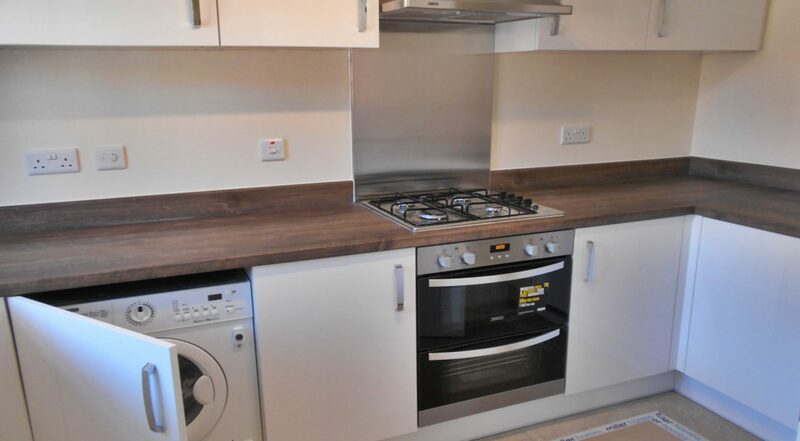 For instance we recently sold a house converted into 2 self contained residential flats for £90,000. We currently manage the property and fetch £9,240 per year in rental income. That’s a 10.27% yield! In my experience, getting these sorts of rental returns in other areas is few and far between. The investors aren’t Derby residents and follows an emerging pattern of what we’ve seen in the Derby property market. As we’re landlords ourselves, we’ve been actively investing for a number of years. 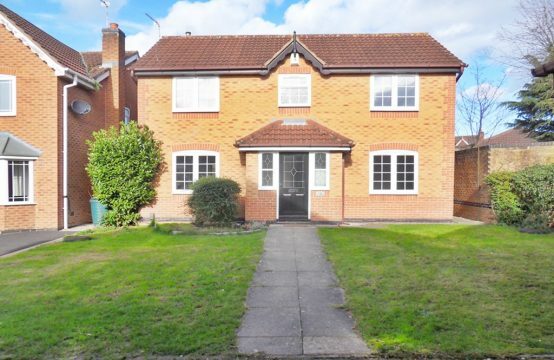 Furthermore, as local Derby estate agents and Derby letting agents, we’re aware of the areas which are great for renting property and reselling. We’ve helped many investors who have been local, outside Derby and even overseas to secure great deals providing solid rental returns. Each area in Derby has it’s advantages. Depending on what your strategy is, an area could be better suited to your goals. If you’re interested in the Derby market and would like the expertise of a Derby letting agent, then do get in touch. We’re happy to offer you a consultation either in person or via phone. We can then discuss your strategy and guide you on where the hot spots of Derby are. After all, we’re in a unique position, as we see what works and what doesn’t on a daily basis. 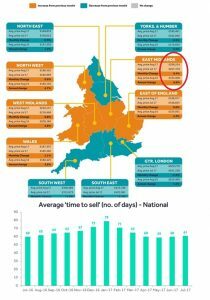 House Price Index for Aug for East Midlands has increased 6.8% on the year and the average time taken to sell a property is 61 days. Plethora of Sold boards restricts choice as buyer demand remains strong. Prospective buyers in many parts of the country are seeing the highest proportion of properties marked as sold than at any time in the last seven years. 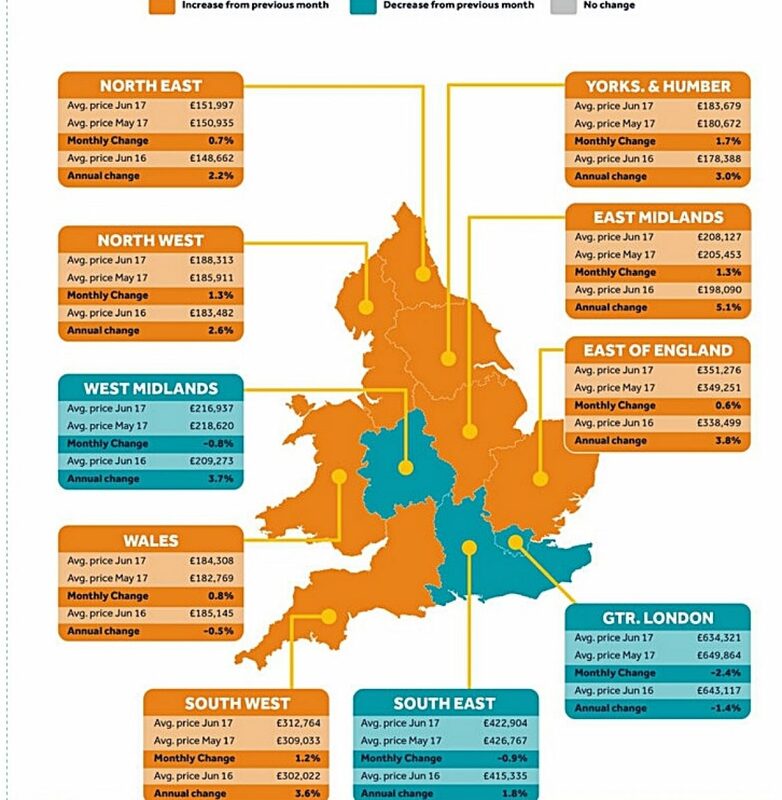 Even with 7.6% more sellers coming to market this month compared to this time last year, stretched buyer affordability acting as a price brake with national average at a modest +2.8%, with buyers very price sensitive and some properties hitting their price ceiling. 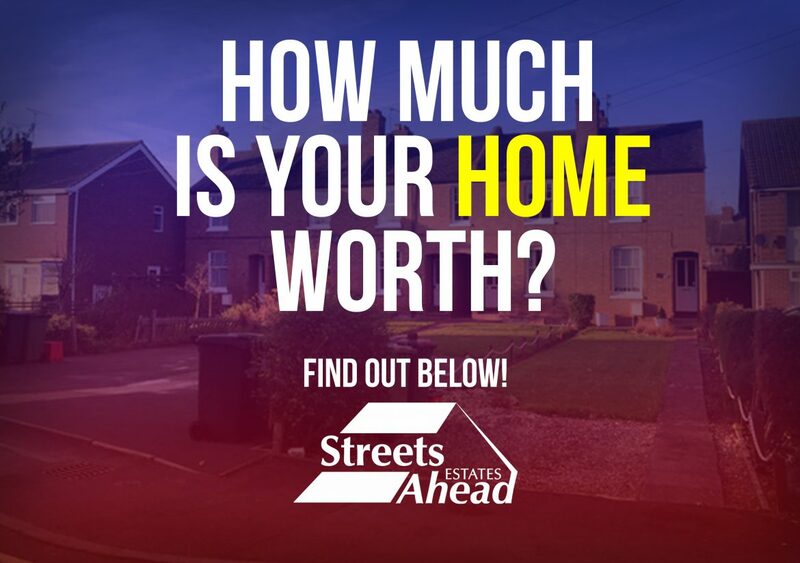 Streets Ahead Estates, a professional letting agent with Client Money Protection already in place, is delighted at the decision, but is reminding consumers that mandatory CMP is not yet law, and their finances are at risk if their chosen agent does not have client money protection. SAFEagent – Safe Agent Fully Endorsed – is a reliable mark denoting firms that protect landlords and tenants money through Client Money Protection schemes. Set up ‘by the industry, for the industry’ and recognised by the Government, it is supported by The Property Ombudsman, Ombudsman Services:Property, My Deposits, TDS and DPS as well as industry suppliers Endsleigh. 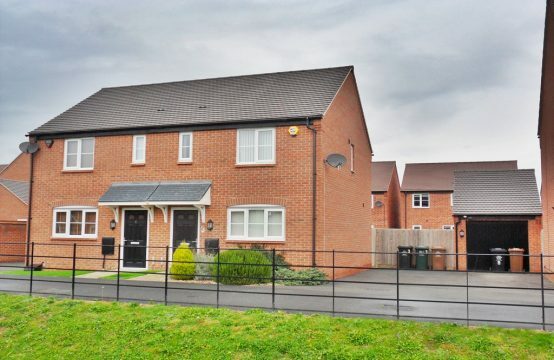 The 1st Agent in Derby to Sell In New Highfields Littleover Estate! 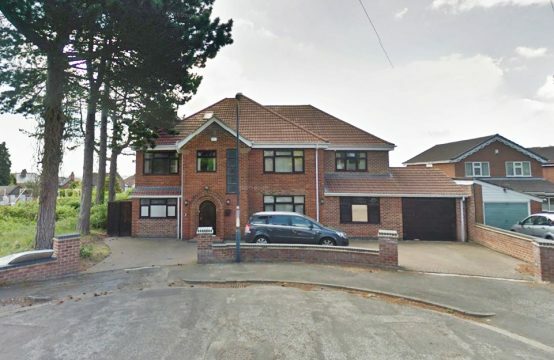 Streets Ahead Estates have just been instructed to sell a new build property in the sought after Highfeilds Estate in Littleover. 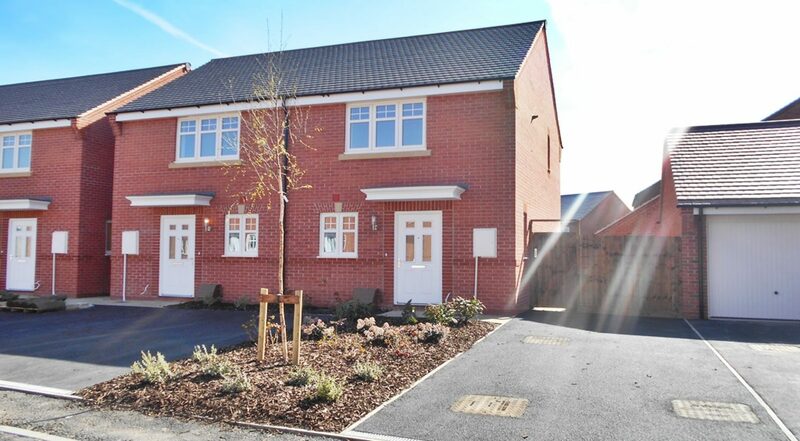 The new development is still undergoing works, however we’re proud to say we’re the first Estate Agent in Derby to be instructed to sell a property in the popular estate. 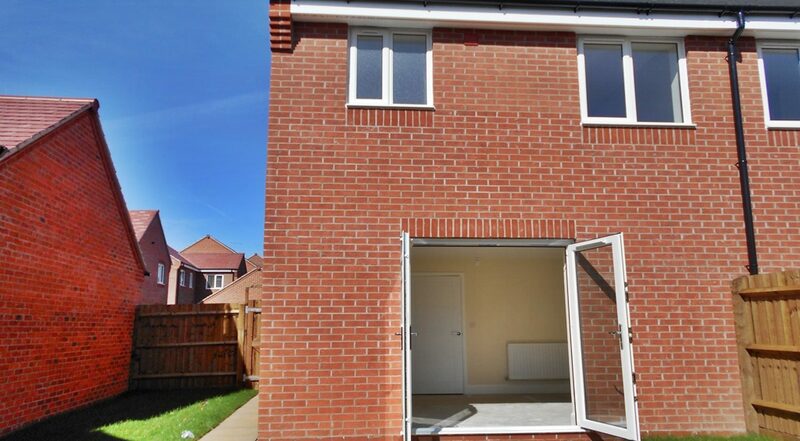 The 2 bed semi detached property has of-course never been lived in and has just been built. The property boasts dual thermostat control, allowing 2 different temperatures on different floors of the property! The property has also been customised to a high finish, such as the Kitchen with the vendor requesting additional extras through development. This can all be yours for £169,950. 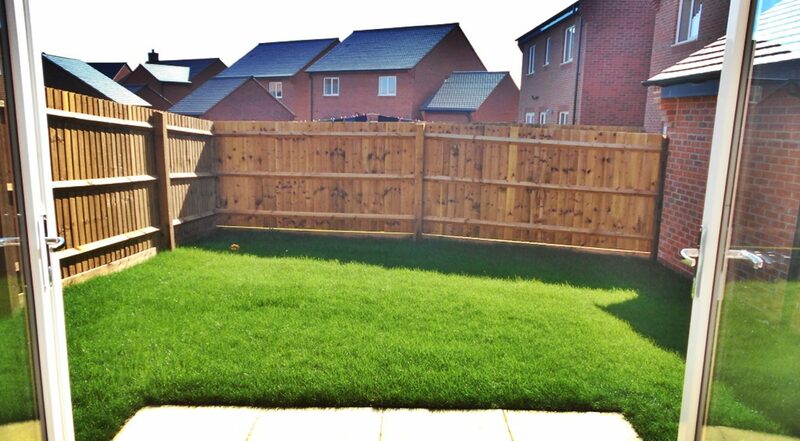 Miller Homes are currently building the next phase, with the 2 bed properties set to fetch in excess of £170,000. The floor has been left to suit the buyers taste. So, the only question is, laminate or carpet? You’ve decided to sell your house and are excited to put it on the market, only to then be faced with a the biggest issue a vendor can face; the property is not selling. Here’s 25 tips on what we think you can chance to help you achieve that all important asking price. First impressions count! Does your home let in natural light? If not, make sure your lights are on during viewings! A dark property can seem dull and a little uninviting. With so many agents to choose from, trying to find the right estate agent can be difficult. An agent that isn’t proactive will really stall your sale. Do they advertise on all major portals? Do they provide you with regular feedback? 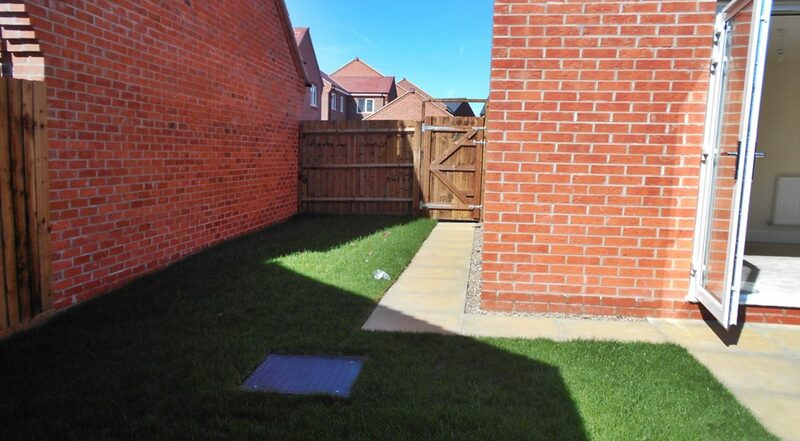 Have they offered you advice on making the property more presentable for viewings? Around 2 months ago we were contacted by a distressed landlord who had a problem tenant who refused to pay rent. Today we assisted the landlord in Court to seek Possession for a room in a HMO under Section 8 Protocol. We’re pleased to say that possession was granted by the Judge! 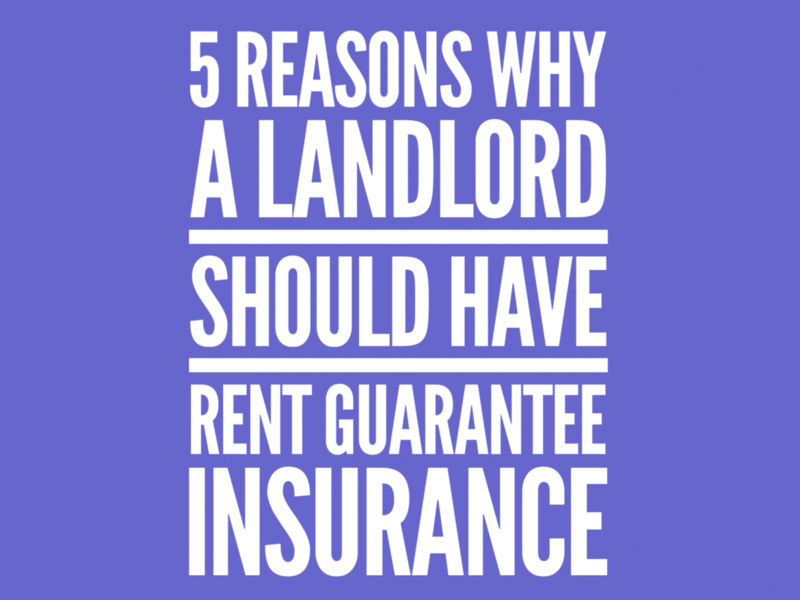 Here’s a few tips for any landlord in the same position. When you are seeking possession of your property back you must make sure that your paperwork is all there! If for any reason a judge cannot see an audit trail, then the hearing may get adjourned or thrown out! Back to square one, more time and money lost! As Benjamin Franklin once said, “by failing to prepare, you are preparing to fail”. Always be prepared! You need to make sure that your Tenancy Agreement, Notice of Possession to the Tenant, Certificate of Service, Current Rent Account and the Grounds for seeking possession are all filed with your Possession Order. Also under a Section 8 you are attending a hearing with the tenant and the Judge presiding! With a section 8 notice, you are filing a claim that the tenant has breached your agreement, so for this reason there is a hearing. That’s why we would recommend serving a Section 21 notice as it is all paper based but you will not be able to claim rent arrears from your tenant, just possession of the property back. Under the Section 8 you can claim for rent arrears and all costs. 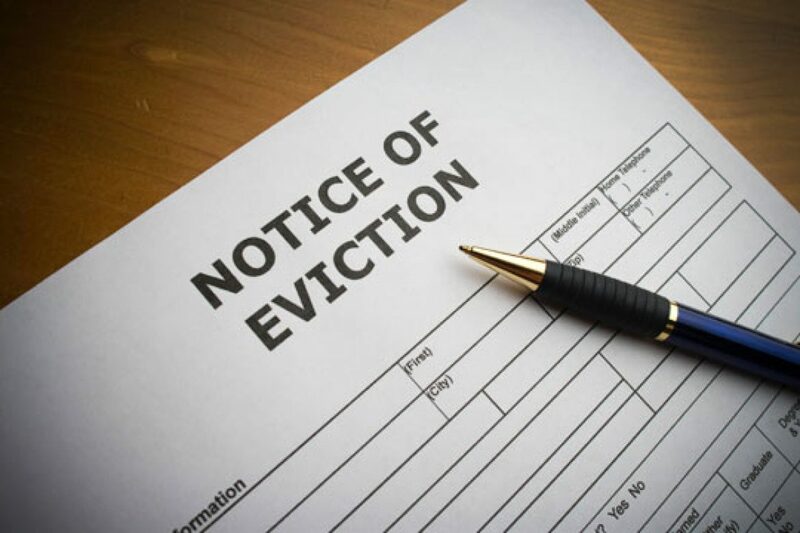 If you need any advice with Possession of a Property please speak to us on 01332 202029 or click the Tenant Evictions link.